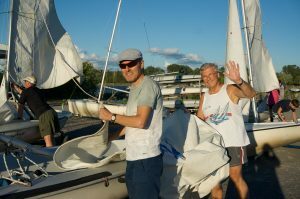 The basic course for small boat sailors. On the water training is emphasized with applicable theory covered in short class sessions. 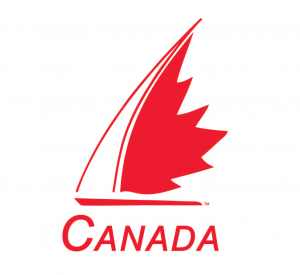 With an experienced Sail Canada instructor as your coach, you will master the skills and knowledge required to safely sail a dinghy in moderate wind and sea conditions. OBJECTIVE: On completion of CANSail 1 & 2 the sailor will be able to sail with confidence, competently in wind speeds of 4-9 knots (8-16 km/hr) and perform the skills proficiently without supervision. Learning how to rig the 420.